Recruitment will open on the Department of Human Resources and Development (DHRD) website for a three-week period from Monday, May 4, until Sunday, May 24. 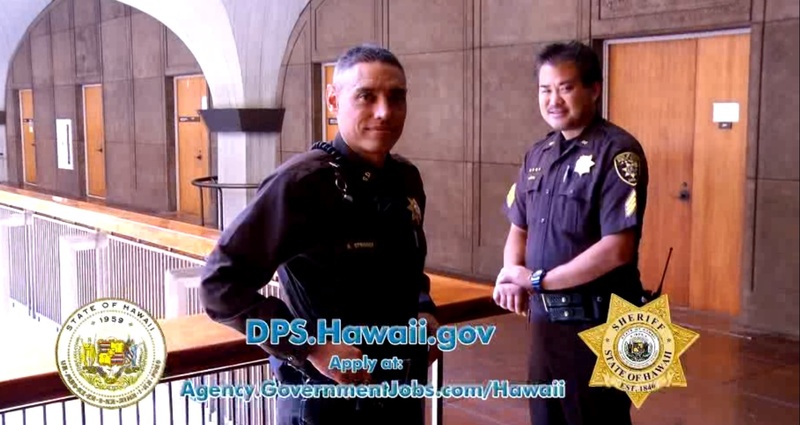 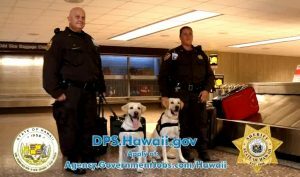 PSD is seeking applicants willing to serve on every island. Individuals who pass the testing and are selected from the recruitment will participate in a 5-month Sheriff Recruit Class, which will consist of classroom and on-the-job training in the laws, rules, regulations, principles, practices, procedures and techniques of law enforcement; the operation of firearms and other equipment; as well as physical conditioning.